Once again, Catherine Bybee brings readers a fun and flirty contemporary romance with a touch of mystery. I enjoy her fast-paced stories with humor, emotion, heat, and heart (her Weekday Brides series is one of my favorites and the first book in her new Most Likely To series has me salivating for more). The twists and turns the characters encounter on their way to a happy ending add an extra dimension to their story and I always enjoy a bit of intrigue in my romance. 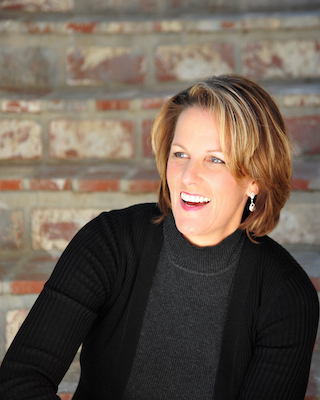 Another layer Bybee adds to her stories are the secondary relationships which help guide the story and give readers greater insight into the main characters. 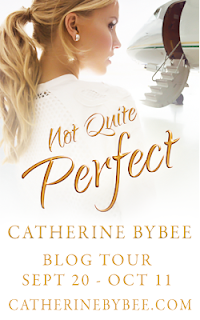 Not Quite Perfect is the fifth book in Bybee's Not Quite series and while it can be read on its own I highly recommend reading the series in order. I have not read the earlier books in this series and, probably because of that, I found myself not connecting to Mary and Glen (who were introduced in an earlier book) as much as I wanted to in the first half of this book. By the second half of the book, the characters - and their relationship - had been developed enough that I was invested in them and their happiness but I feel Not Quite Perfect would have been a deeper, richer reading experience for me if I had followed not only their journey but those of their siblings and friends from the beginning. I will be downloading those books and catching up with all of the Not Quite characters soon. 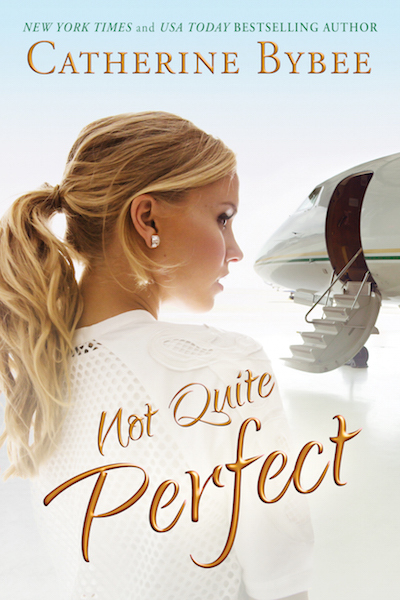 She's one of my newly discovered authors from this summer and I loved the Weekday Brides series. I am looking forward to getting caught up on her other books. I like her writing a lot. I have a few of her books. It was but I do wish I had read the books in order. I recently started reading her books, and she has become a new favorite author. Sounds like a wonderful read. Thanks for the post and giveaway chance.